OZ: REIGN OF THE WITCH QUEEN #1 Review The Wizard of Oz has been recreated and revisited many, many times before. Throughout movies, TV series, books and comic books, there have been hundreds of Oz themed things. Well, with Zenescope revisiting Oz once again, you have never seen Oz quite like this. As a big fan of Wizard of Oz, I’m very picky on when it comes to revisions and how it gets reimagined. As I said before, I feel that Oz: Reign of the Witch Queen is a whole completely different story and the only thing that keeps it “Oz” is the characters. This story belongs in a class of its own because it stands out from the rest. Save The Slippers Tricon Films & Television has come on board to produce and distribute Morgan White’s sophomore feature-length documentary The Slippers. The film chronicles the search for one of the most important pieces of Save the slippersHollywood memorabilia — a pair of ruby slippers worn by Judy Garland in the 1939 MGM classic The Wizard Of Oz that was stolen in 2005. 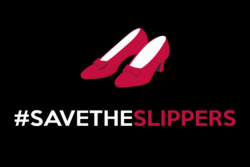 White, in partnership with private investigation company Alexander and Associates, has launched an Indiegogo campaign called #SaveTheSlippers to raise funds to complete the investigation to be featured in the film. Four pairs of authentic ruby slippers used in The Wizard of Oz are known to exist. One resides at the Smithsonian; a second pair will be the centerpiece of LA’s Academy Museum, which is set to open in 2017; and a third pair is privately owned. The fourth pair, owned by Hollywood collector Michael Shaw, was stolen in August 2005 from the Judy Garland Museum in Grand Rapids, MN, Garland’s birthplace, and since has eluded police and private investigators. India Carney sings ‘Over the Rainbow’ on The Voice In one of the more stunningly beautiful decisions of the season, India starts off the vocal a cappella, and she kept it going for so long that I wondered when the backing music would actually kick in. But if it never did, I wouldn’t have minded, since this was absolutely DIVINE. The runs she hit here were effortless and killer. I’m probably overselling it, and I’ll definitely go back and listen to it again tomorrow with fresh ears, but right now, this is one of my favorite performances in the history of The Voice. 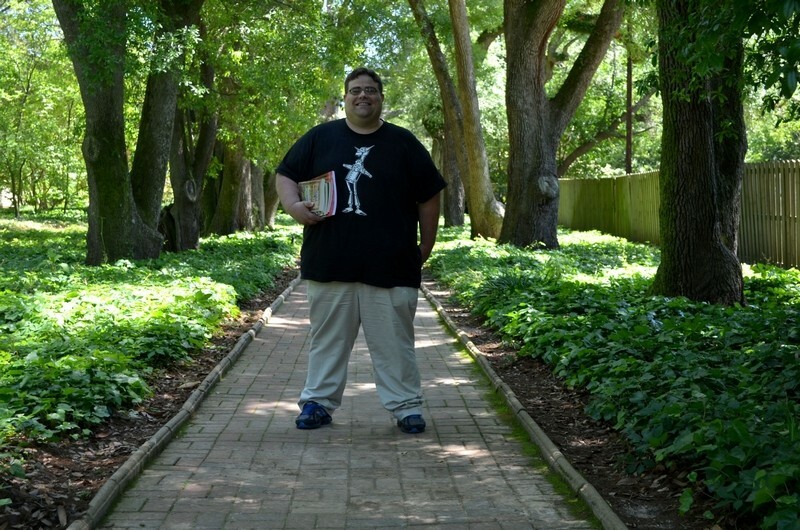 Barnwell author finds inspiration in ‘Oz’ series “I’ve always loved reading fantasy and science fiction, and I’ve always felt the ‘Oz’ books were one of the first forms of fantasy and science fiction of this country, at least,” Baxley said. “I’ve also always been a bit of a mischief, and I think there are a lot of mischief characters in the land of Oz.” Baxley has attended Oz-centered events throughout the country, meeting people like the late Margaret Pellegrini, who played the Flowerpot Munchkin in the film; Gregory Maguire, the author of “Wicked: The Life and Times of the Wicked Witch of the West” on which the Broadway show “Wicked” is based; and Roger Baum, an author and Baum’s great-grandson. Watch a Man Sing ‘Wizard of Oz’ Tune On Super-Fast MRI The video wasn’t created for an all-MRI production of “The Wizard of Oz.” It’s an example of a high-speed, high-resolution MRI technique. The technique, which is being developed by the Bioimaging Science and Technology Group at the Beckman Institute, acquires about 100 frames per second. ‘Wizard of Oz’ in sand coming to Arlington Fantasy in Sand will transform three million pounds of dry sand into sculptures up to 20 feet high and will feature 11 unique scenes from L. Frank Baum’s iconic book and a finale called America The Beautiful. The attraction, from Nashville-based 12 Degree Entertainment, will also contain Texas’ largest sandbox, a 2,000-square-foot area where children can create their own sand sculptures. Sandsational Sand Sculpting will mold the sand. The second planned experience, Fantasy in Ice, will take place in at least one city this year. Said Madden, “We plan to have Fantasy in Sand and Fantasy in Ice each operating in multiple cities in the next three years.” Fantasy in Sand details are available at www.FantasyInSand.com. Hollywood Schemers Ordered to Pay $34M Over ‘Oz’ Movie That Never Was Two Los Angeles men were ordered to pay more than $34 million in restitution today after they were found to have tricked hundreds of Americans, many of them elderly, into dumping millions of dollars in a “Wizard of Oz” film that was never made. Potential investors received cold calls from the company in which they were told Gigapix was a Pixar-like animation company that was about to produce an animated “OZ3D” film. 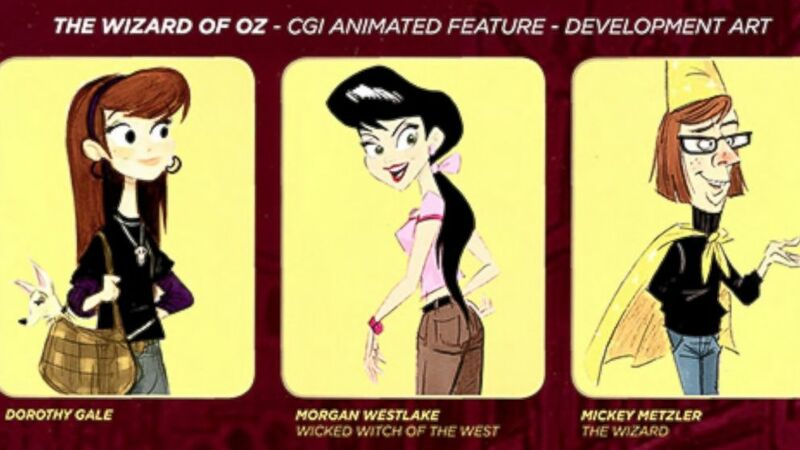 The company even provided concept art from the film to potential investors as evidence of the film’s progress. 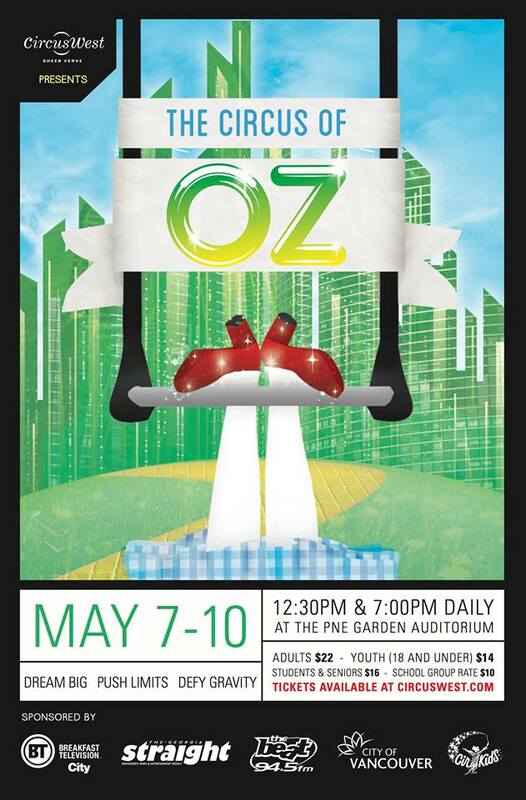 CircusWest Takes You to the Magical Land of Oz! CircusWest Artistic Director, Jay Nunns, continues to push the envelope of “circus through story telling” a style that is unique to the West Coast. Alongside other coaches and senior students, he has built a show inspired by the timeless L. Frank Baum’s Wizard of Oz story infused with aerial artistry, daring acrobatics, and compelling circus acts to amaze and delight. The Circus of Oz features an innovative set design including portable projector screens that will move throughout the show to recreate each scene. For this year’s production, the CircusWest team has built a new 15 foot trampoline wall, framed like a house, from which performers will fly into the air. The show is taken to the next level with otherworldly projections by Production Assistant, Cameron Fraser, a CirKids alumni who has created breathtaking projections for stages across Canada and recently in the US. The Circus of Oz runs for four days at the PNE Garden Auditorium, Vancouver, BC, May 7-10, 2015 with shows daily at 12:30pm & 7:00pm. Tickets cost $14 – $22 (special group rates available) and can be purchased online by visiting circuswest.com/tickets-to-oz.